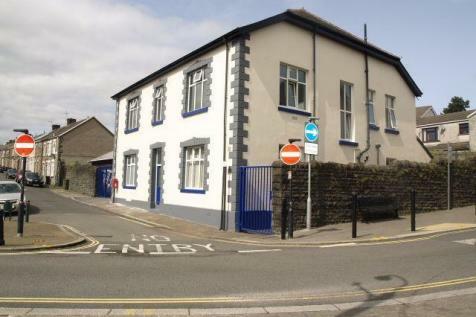 Located in the heart of Treharris with car parking facilities directly opposite are we pleased to offer to the market for rent this fully furnished first floor office. Monthly rent includes electricity supply and also offers communal kitchen area and WC room. Located in the heart of Treharris with car parking facilities directly opposite we pleased to offer to the market for rent this fully furnished first floor office. Monthly rent includes electricity supply and also offers communal kitchen area and WC room. Located in the heart of Treharris with car parking facilities directly opposite we pleased to offer to the market for rent this fully furnished ground floor office. Monthly rent includes electricity supply and also offers communal kitchen area and WC room.